“Hedgehog” is our third version of the bagpipe case. 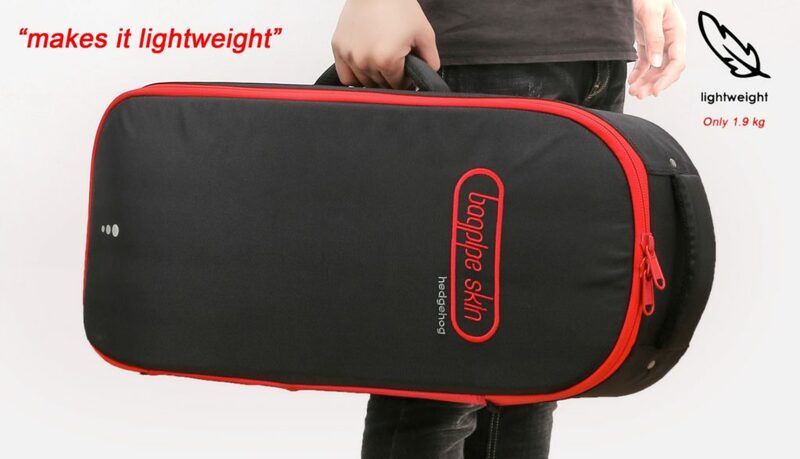 We take years to research, develop & upgrade with high quality, most comfortable & durable bagpipe cases (for the pipers) inspired by the comments from famous pipers worldwide. 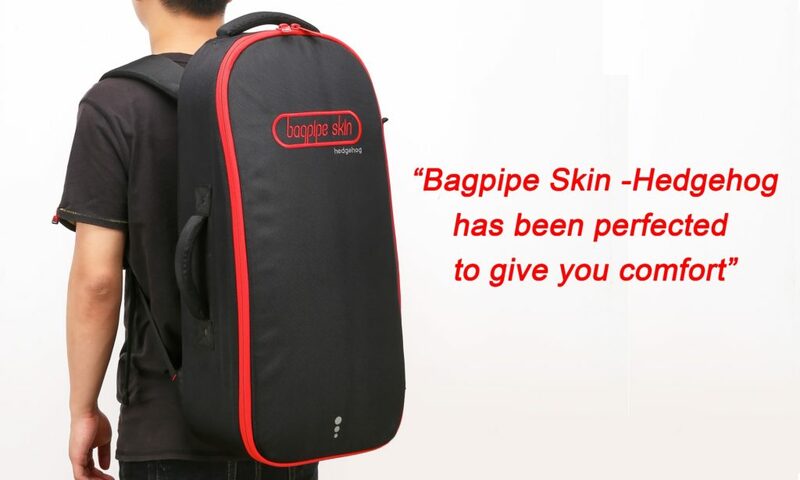 We still keep the light weight, improved durability and stronger protection for the bagpipe which is even suitable for piping lovers with valuable bagpipes over a decade. We have also ensured the balance between protection and weight. Hedgehog is light in weight but all-round protective that we’re proud of.